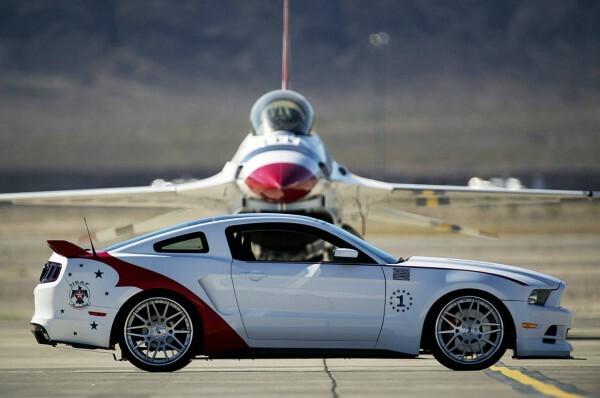 2014 Ford Mustang GT - U.S. Air Force Thunderbirds Edition! - Muscle Cars Zone! 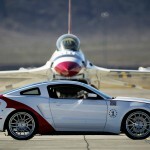 2014 Ford Mustang GT – U.S. Air Force Thunderbirds Edition! 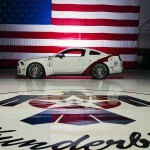 The engineers and designers at the Ford Motor Company have unveiled an unique 2014 Ford Mustang GT -- U.S. Air Force Thunderbirds Edition . This car will be sold at the “Gathering of Eagles” charity event on 1st of Aug like a charity donation from Ford. 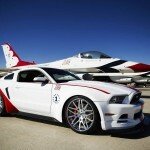 This event will be held during the (EAA) (Experimental Aircraft Association), at the – the World`s Greatest Aviation Celebration -AirVenture Oshkosh. All the benefits from donation will go to the EAA-Young Eagles program, which is providing free flights since 1992 to more than 1.6m young people in order to motivate and inspire the next generation of aviators, leaders and innovators. 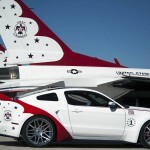 This unique Ford Mustang GT -- U.S. Air Force Thunderbirds commemorates and celebrates the 60th anniversary of the U.S. Air Force Thunderbirds. Actually, this is the fastest, team for multi jet flight demonstration worldwide. 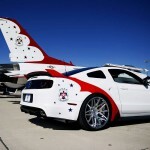 Thunderbirds are flying with the F-16 Falcon and they are known for its red, white and blue flying paint scheme. 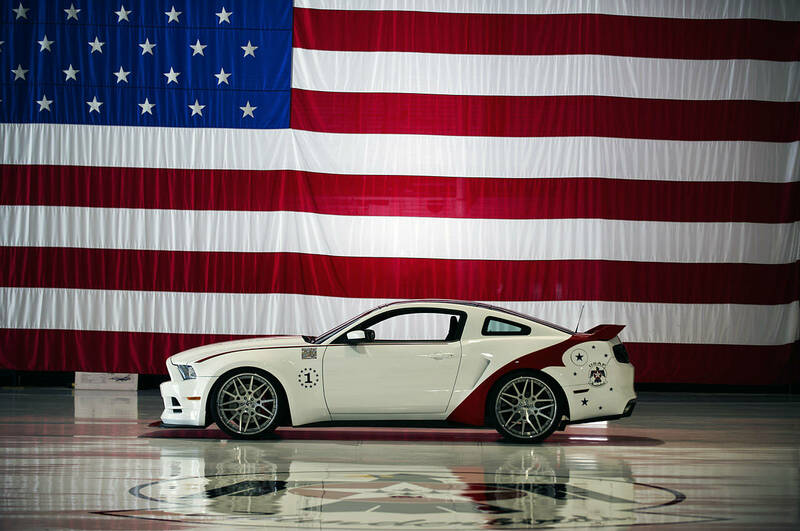 This one-of-a-kind Mustang GT is VIN-0001, it has modified design, glass-roof, creative Thunderbirds branding and it’s waiting for the serious collector.